That’s right, as you’ve probably noticed, we’ve made some changes around here. We thought we’d share a little about just what that means, but first, let’s start at the beginning. There’s been a lot of changes lately. With the mergers of our two teams and the changes to our name and brand, it’s easy for things like values to get lost in the shuffle. The addition of new team members is always an adjustment to the culture and means new ideas, beliefs, and values. Experiential marketing. You might know it as “experience design” or “activations” or “live marketing”, but whatever you call it or whichever way you slice it, it all boils down to one thing. Experiences. 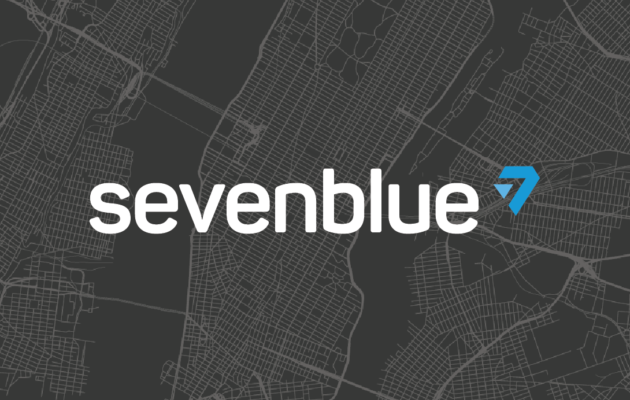 © 2019 SEVENBLUE, A STADIUMRED COMPANY. ALL RIGHTS RESERVED.